Welcome to Delaney's Electric, Inc.
Delaney's Electric, Inc. is a Family Owned and Operated Northern Colorado electrical firm specializing in Commercial and Residential electrical service. We provide all types of electrical services including: Breakers and Fuses, Circuit Repair, Attic or House Fans, Electrical Inspections, Outlets and Switches, Panels, Wiring and Surge, Lightning or Fire Protection. From fixing a light, to re-wiring your office, Delaney's Electric, Inc. can do almost anything, you can imagine, when it comes to an electrical system! Delaney Electric's professional electricians can install any special or custom power equipment, exchange lighting and ballasts. 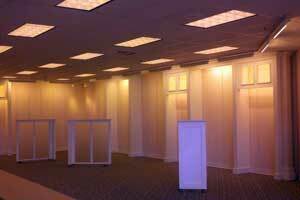 We provide knowledgeable, and professional, licensed electricians who will meet all your electrical needs. If you need an honest, safe and reliable electrical contractor, Delaney's Electric Inc. is ready to serve you! You will receive exceptional service at a great price. Call (970) 834-1715 today for a free estimate! 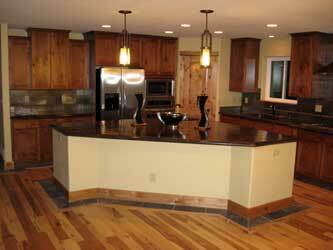 Electrical service for Remodels, Basement Finish for custom, semi-custom or tract homes. 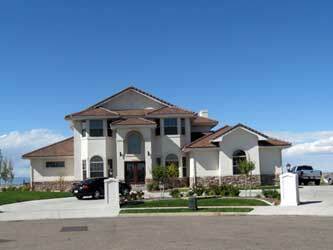 We provide track lighting, outdoor lighting, security, custom lighting and motion detection. 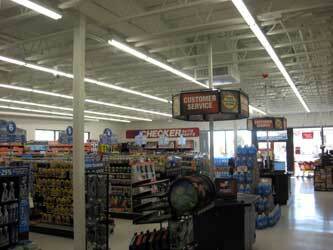 Specialty Wiring, Breakers and Fuses, Lighting, Panels, Power, Surge Protection, Circuits, Outlets, Switches and Dimmers. Contact Delaney's Electric for a Free Electrical Quote! Delaney's Electric works with architects, designers, contractors and business owners to assure our projects are completed on time and on budget. We provide professional and knowledgeable service by licensed professional electricians to all of our customers, no matter how large or small the project may be. Call (970) 834-1715 or Contact Us for a Free Electrical Service Quote!